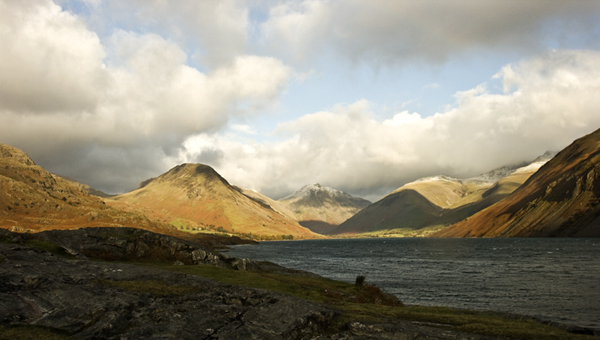 Ron and Maggie Tear Photography: Wastwater View. This iconic location has been captured by thousands before. It's changing moods always worth a visit.